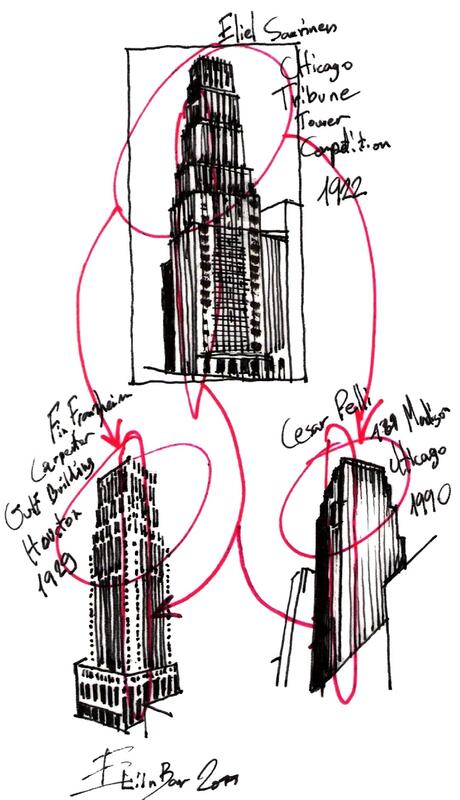 Does Cesar Pelli implements the “Conscious inspiration” method? 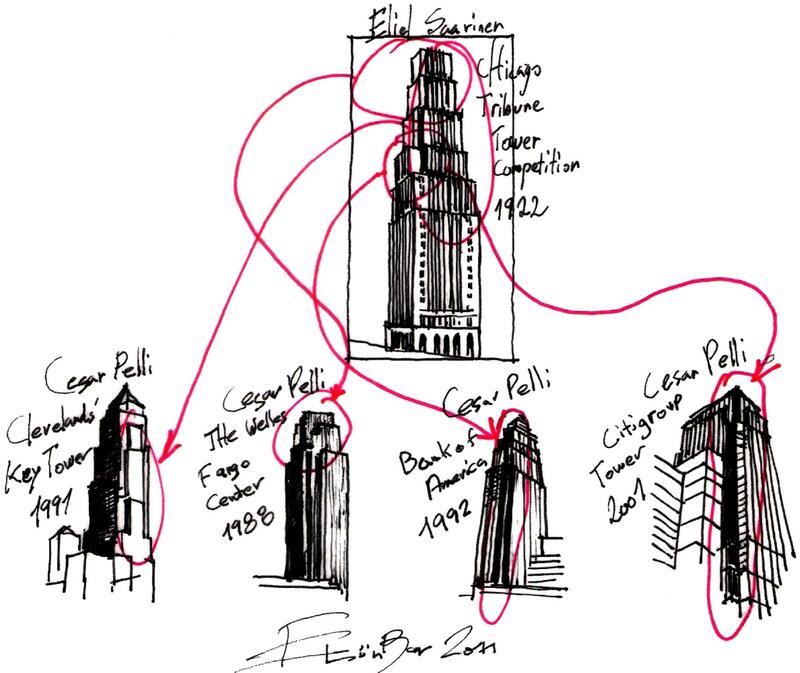 It seems that Cesar Pelli starts his designs by making a research…. Adjust his project to the environment…. 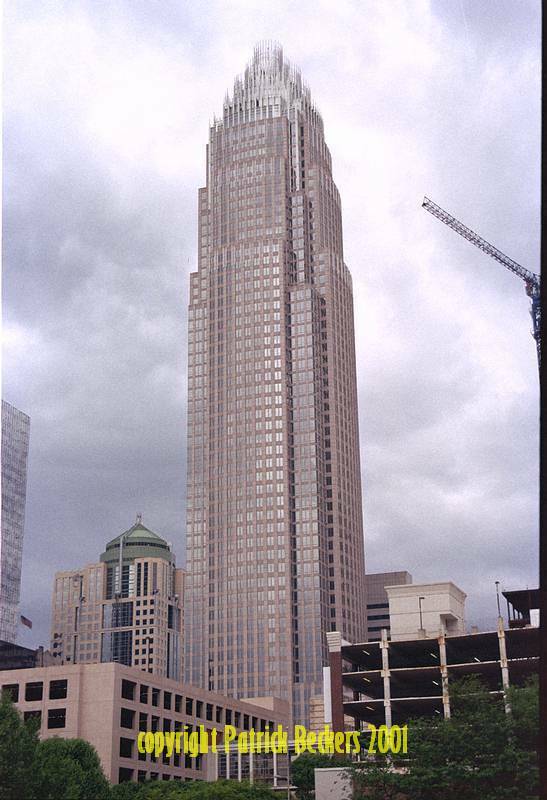 1.At the year 1991, the American Institute of Architects (AIA) listed Pelli among the ten most influential living American architects. 2. He started his career in the new Haven offices of architect Eero Saarinen( the son of Eliel Saarinen-who won the second Place at the Chicago Tribune Tower Competition in 1922). 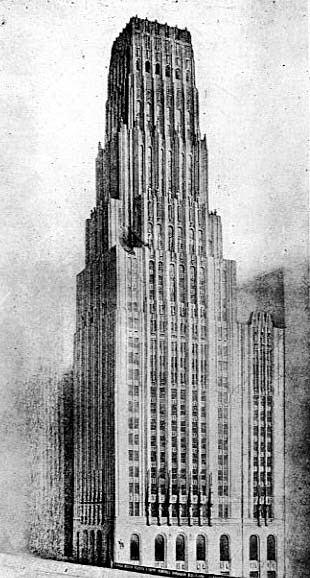 With The help of the Chicago Tribune Tower competition .I will show, in my next post that “Conscious Inspiration” already existed in the 20s of the last century. 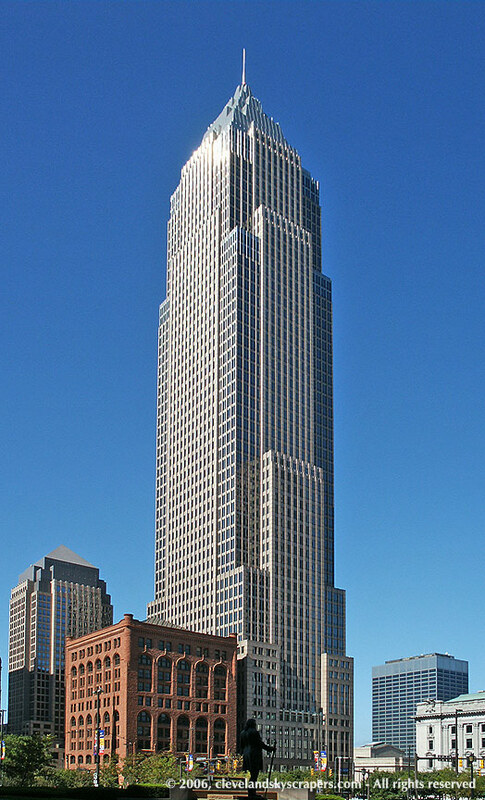 What can we learn from the Chicago Tribune Tower competition? “Conscious Inspiration” is practicing and acquiring tools to improve observation and differentiation of details. This post Is about two talented architects…. 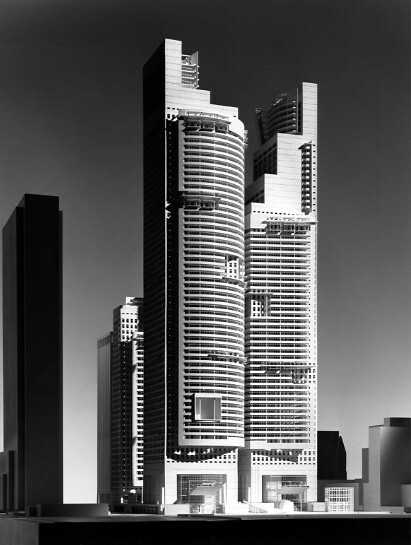 Michael Graves and Richard Meier were part of the New York Five ( New York City architects).Peter Eisenman, Michael Graves, Charles Gwathmey, John Hejduk and Richard Meier. Their works were published in Museum of Modern Art exhibition in the 60’s and in a book Five Architects in the 70’s. In my blog, I juxtapose examples of projects without the intention to insinuate that one architect copied from another, but rather to spur a dialog among architects. The goal is to encourage an architectural planning process that I like to call Conscious Inspiration. Le Corbusier mentions in one of his books that his sources of inspiration for the Cathedral of Ron Champ was Villa Adriana at Tivoli. 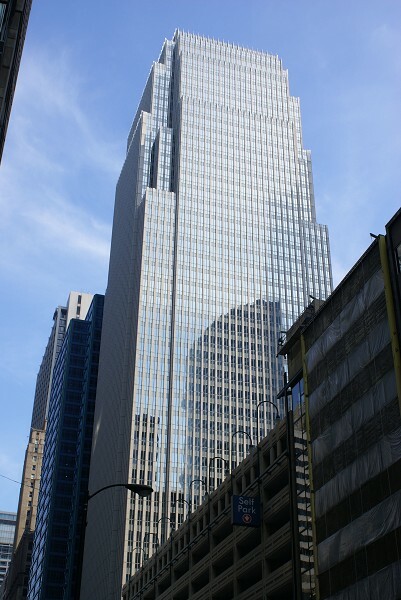 The French architect Emile Aillaud describes in his writings that his source of inspiration for 3 office buildings in LA Defense (near Paris) was the Piazza Dei Miracoli with the Tower of Pisa. Louis Kahan eventually got his inspiration to design the Hurva Synagogue from the Temple of Solomon in Jerusalem, and Tadao Ando traveled all over Europe to get inspired by existing buildings as a way to train him self to become an architect.. So far, I have only scratched the surface of this concept, and I am in the beginning of this journey. I believe the journey itself may lead us architects to a more rigorous architectural planning. 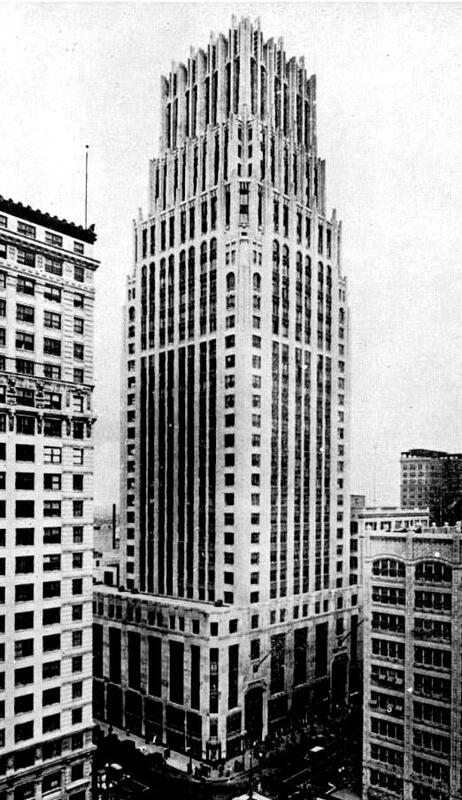 On June 10, 1922, the Chicago Tribune hosted an international design competition for its new headquarters, and offered $100,000 in prize money with a $50,000 1st prize for “the most beautiful and distinctive office building in the world“. 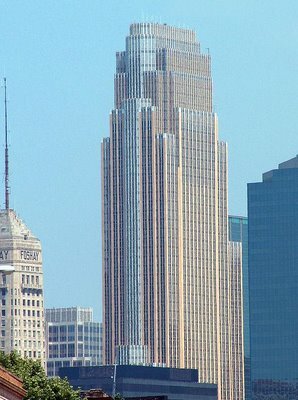 The competition worked brilliantly for months as a publicity stunt, and the resulting entries still reveal a unique turning point in American architectural history. More than 260 entries were received. participate in the competition, but did not win. Their admissions, without doubt, are the sources of inspiration for generations of architects. 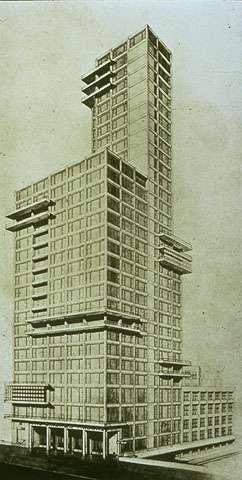 And I’m Searching for buildings that are inspired by the design of Loos and Gropius. Please send your recommendations to my face book page “Conscious Inspiration”’ or Send a Comment. Enter your email address to subscribe to Archidialog and receive notifications of new posts by email. 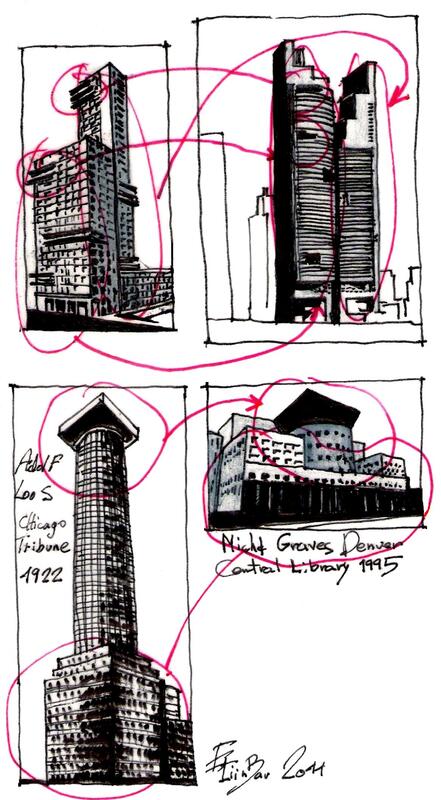 A blog where I trace the inspiration sources of architects. Each post will compare an architect's creation with its origins for you to judge. Tell us what you think ! Architecture is my profession as well as my favorite hobby. 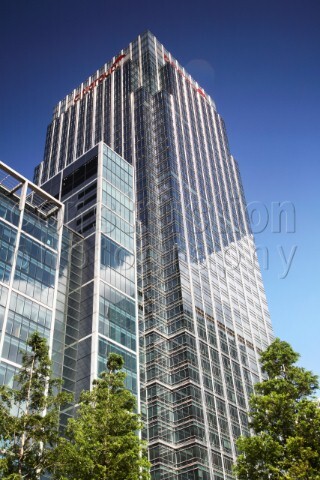 In my blog " Architecture Dialog" ( Archidialog.com), I wish to open a vital discussion about it. Architecture enthusiasts, practitioners and consumers, are welcome to join me on my one-of-a-kind journy through the unexplored wonders of the architecture realm. 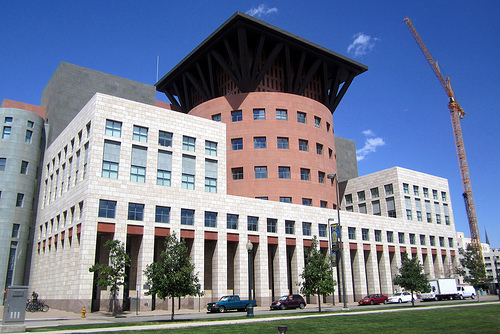 First , I take a crack at uncovering the inspiration sources of gifted architects. Eli Inbar is an accomplished architect who runs his own architecture firm in Jerusalem, Israel for 20 years now. He specializes in public establishments and hard-landscaping development. John Hejduk , Aldo van Eyck, SANAA and the “Perfect Floor Plan”. Bjarke Ingels ,Zaha Hadid and SANAA are getting inspired Consciously from Steven Holl's “Sponge Concept". Daniel Libeskind's Inspiration Sources & "The Crystal Buildings"
Zaha Hadid and MAD architects ,what is your secret?